Dr. Ahmed Hamed has a Bachelor degree in Medicine and Surgery and earned his Masters degree in Rheumatology and Rehabilitation from Al-Minia University in Egypt. Following his residency training, he completed his advanced studies and earned a Medical Doctorate in Rheumatology and Rehabilitation from Al-Minia University, Egypt. Moreover, Dr. Hamed has presented many lectures in different national and international conferences, he frequently participates in scientific meetings and journal clubs. In addition, Dr. Hamed is a well trained doctor, and stays up to date by attending and organizing courses and workshops in rheumatology, physical medicine, synovial fluid analysis and musculoskeletal ultrasonography examination. He has extensive experience in treatment of joint and rheumatic diseases, autoimmune diseases, back pain, viral and bacterial arthritis. He also offers the following procedures: electromyography examination, nerves conduction studies and ultrasonography guided intra-articular joint injections. Dr. Hamed provides orthopedic physiotherapy and rehabilitation programs for post surgical cases and for neurological diseases. Dr. Hamed has been in practice for several years in Al-Minia University Hospital, and has a special clinic for the treatment of rheumatic diseases and rehabilitation. 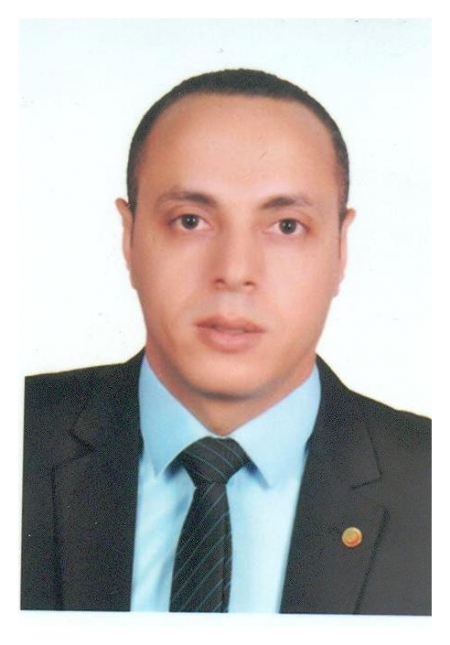 In addition, he also works as a lecturer in the faculty of Medicine at the University of Al-Minia, Egypt. Biologic therapy of all rheumatic diseases. Botulinum toxin injection for management of spastisity.